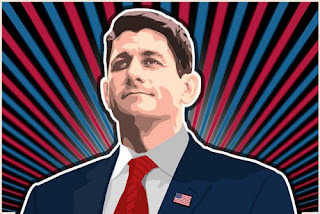 The Midnight Review: Paul Ryan Admits To Gerrymandering? Paul Ryan Admits To Gerrymandering? Paul Ryan lost his hometown of Janesville for the first time in a reelection bid by 10 points for his congressional ticket and by a whopping 25 points for the Romney/Ryan ticket. What was Paul Ryan's excuse for losing? "Well, as you know, Janesville is a very Democratic town, but I'm a Republican," Paul Ryan said, somewhat admitting to the fact that Republicans gerrymandered their districts. "But I've always done very well here, because more people saw me not as a Republican but just as a Janesville guy." "What the president and his campaign excelled at doing is mobilizing turnout in their critical base areas, and they expanded the turnout above the norms. They had record turnout in urban areas and all of our polling did not project that kind of turnout, and that's why we thought we had a very good chance at winning this race going into election day." So now Janesville is an "urban" town? Let's take a look at the demographics of Janesville. Janesville has a population of 63,575. 91.7 percent of Janesville is white. 25.5 percent of Janesville are multi-unit structures (a.k.a. apartment complexes and condominiums). These don't really seem to fit with Ryan's "urban" critique. It would appear that Ryan's comments seems to touch upon a familiar subject regarding elections: gerrymandering. 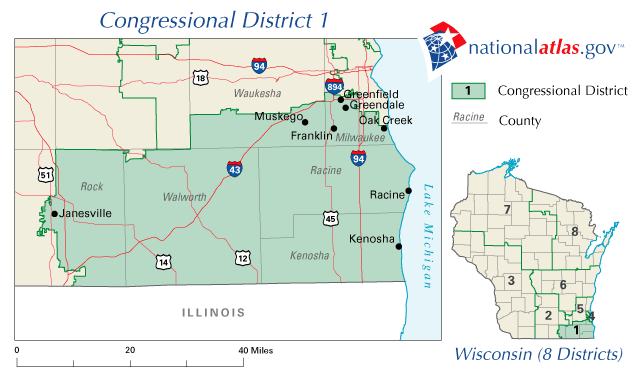 Take into consideration Ryan's district, considered by some to be a swing district. It hasn't elected a Democrat to the House since 1992. 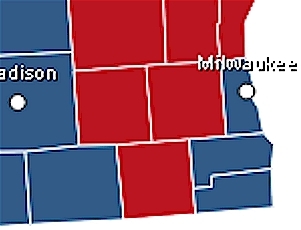 Janesville is located in Rock County, which overwhelmingly voted for the president 61 percent to 38 percent. 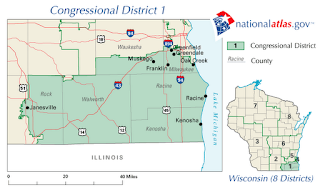 Milwaukee County voted for Obama with an even greater margin of 67 percent to 32 percent, but Ryan's district only carves out a small portion of that area. Republicans also outnumber democrats 52 percent to 48 percent, which is hardly a fair fight for any challenger of Ryan's. So the question is did Paul Ryan admit that his district is gerrymandered or that his excuse as to why he lost the election is bogus? Mitt Romney's "Gifts" - He Offered Them Too!